Favors resistance and helps reduce fatigue and fatigue. 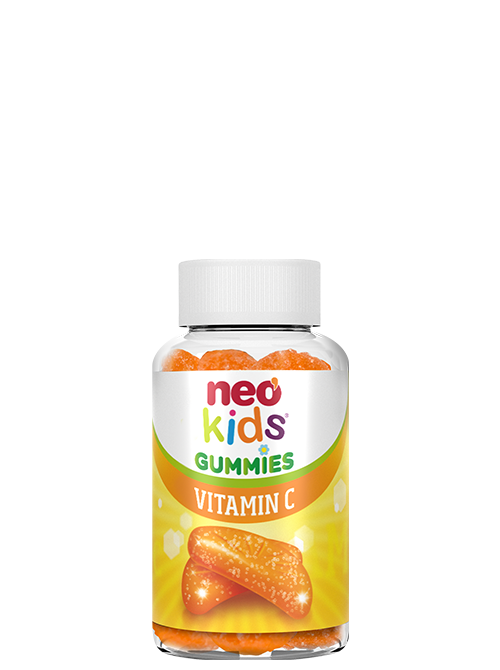 Functional gummies, in the form of segments of orange flavor based on Vitamin C.
Vitamin C helps optimize the body’s energy and reduce fatigue and fatigue. Improves the immune and nervous system and protects cells from oxidative stress and helps absorb calcium. 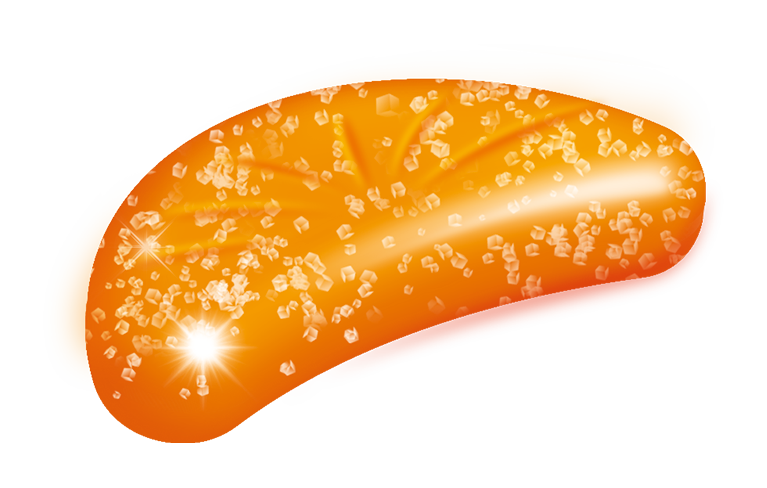 Glucose syrup, sugar, purified water, Ascorbic acid, pectin, citric acid, orange flavour, natural coloring (E160c).